Ojai Energetics are known for their exemplary values. 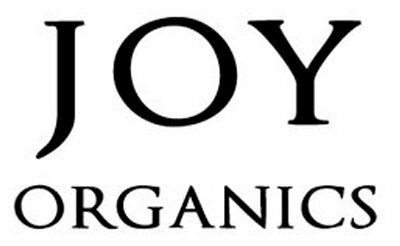 They work towards building the community standards well aware of the quality of ingredients they use. It is this value which makes them one of the most sought-after brands for hemp-based products. 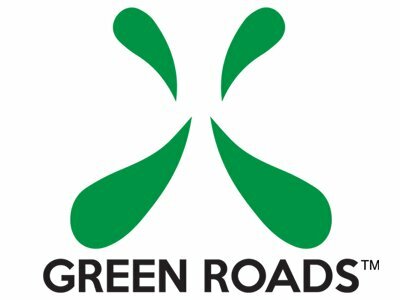 Read on to know more about how they source the best CBD for the benefit of customers and how they ensure the sustainability of the eco-system. What’s available on Ojai Energetics? 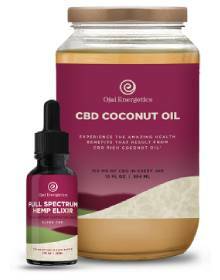 Ojai Energetics does not promise a huge range, offering only 3.You get full-spectrum hemp elixir, CBD Coconut Oil, and CBD sports gel. We were surprised to see the limited range but guess they did not want to compromise on quality and though the choice is few, they have the best. This is the only full spectrum hemp oil which is water soluble. It is 100% natural and the best part is, users, claim to feel the effects within a minute. It contains powerful superfoods like moringa and acerola cherry. 250mg of this product of CBD is around 20x more bioavailable giving you the same benefits of 5000mg of a full spectrum CBD oil. It is also available in packages of 3 and 6. This is fast acting water encapsulated hemp extract that in combination with some of nature’s most powerful herbs provides you the best effects ad much faster. There are no synthetics and you feel full relief from pain and stress factors. 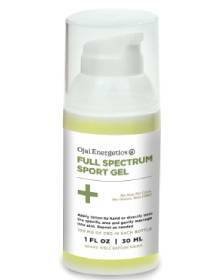 The Full Spectrum CBD Sports Gel contains some powerful ingredients like Arnica, Calendula, Spilanthes, Ginger, rosemary and Mint. 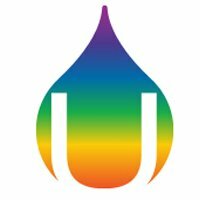 How is Ojai Energetics different from other CBD Brands? Normally with CBD oil, it is not well absorbed by the body. It is said 90% of the product is destroyed by the stomach acids before entering the bloodstream and it takes while waiting 30 minutes before any benefits occur. With their IP Protected CBD Delivery Technology which is a colloidal method, water wraps around their cannabinoid rich hemp oil, and it takes less than 30 seconds for users to feel the benefits. This also shows over 20x improvement in bio-availability. Why Choose Ojai Energetics for all your needs? Ojai Energetics range of full-spectrum CBD products which utilizes their water soluble, full spectrum cannabinoid rich hemp extract. They use ecofriendly methods like running servers with wind energy and supporting regenerative farming practices. You get the benefits of CBD in 30 seconds. It also increases the amount of CBD with over 20x increase. They use Colorado farm bill compliant hemp flowers which are certified organic and C02 methods to extract the oil. 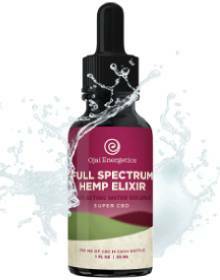 Ojai Energetics uses IP protected technology to give users Full Our Their Hemp Elixir is The Only Water Soluble Full Spectrum CBD that is made without synthetically modified ingredients. All CBD Tinctures Are Batch Tested By 3rd Party Vendors for pesticides, microbes and terpenes. Fastest acting and Most Bioavailable products. Shipping is fast and the products are dispatched as soon as possible mostly within 2 business days. Shipping varies according to the place within the US and international too. You have 100% Money Back Guarantee Anytime. If you are not satisfied with their products, you can return the unused portion of the product anytime for a full refund which includes reverse shipping costs. We give them an overall rating of 4.3/5 stars. It sets huge standards in terms of quality, innovation and safety. The innovative colloidal technology enables better absorption compared to most CBD brands. We love the fact that they focused on a few path-breaking products rather than offering a flood of mediocre ones. The quality is outstanding, the extraction high-tech and you have third party testing as well. All the boxes which you consider to rate it a great brand and checked and you can go ahead with them.